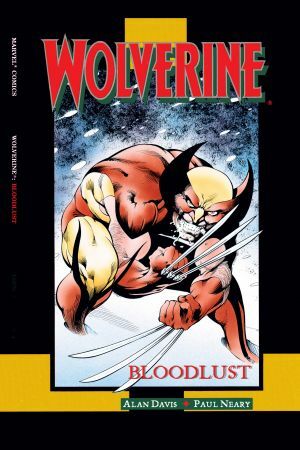 BLOODLUST--A band of drunken vigilantes pursues a crazed psychopath across the icy Yukon waste...they're not taking any prisoners. BLOODLUST--A race of mystical creatures descends on the Canadian north...hungry for souls. 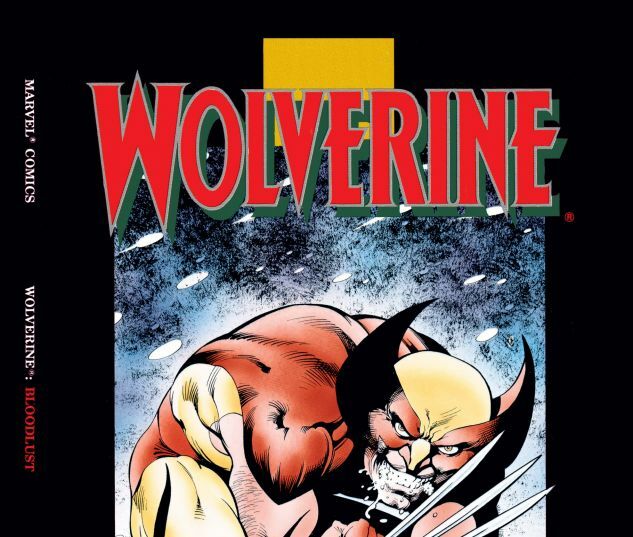 BLOODLUST--The mutant Wolverine, a clawed berserker lost in an arctic blizzard--out of his mind. 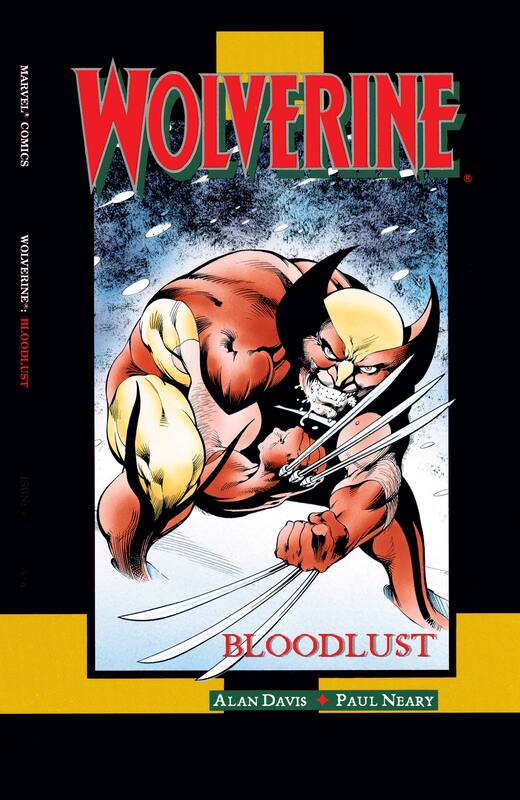 BLOODLUST-- A dark descent into animal savagery.